West Mayfield Community Halloween Night 2016 will take place on Monday, October 31st. Trick or Treat time will be from 6pm to 8pm. 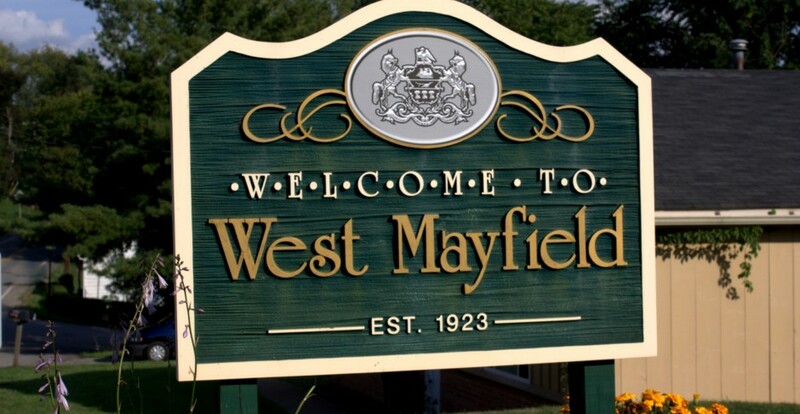 The West Mayfield Fire Dept. will provide safety patrols.